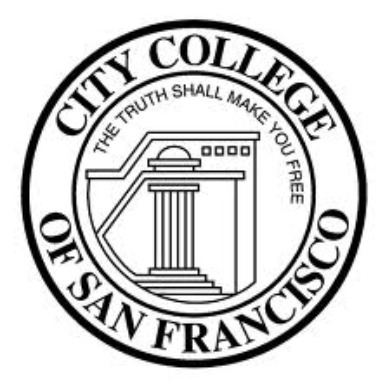 City College of San Francisco students and teachers were given a reprieve today when a Superior Court judge issued a preliminary injunction blocking the July 31 revocation of the college’s accreditation. The order by Judge Curtis Karnow will remain in effect until a full trial is held on City Attorney Dennis Herrera’s challenge to the revocation decision by the western regional branch of the Accrediting Commission for Community and Junior Colleges. 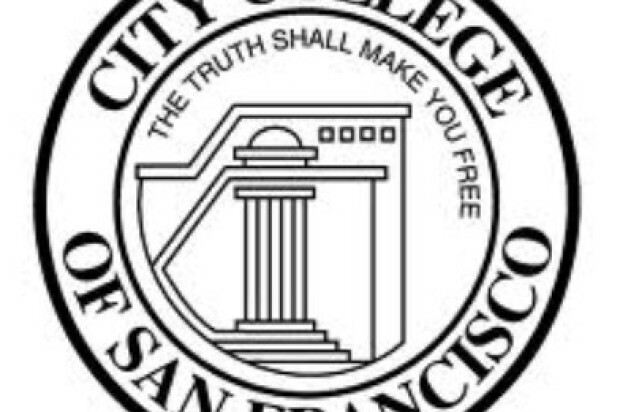 Karnow said in a 53-page decision that the injunction was justified because of the severe harm to students, teachers and the city if the college lost accreditation and had to close. “Those consequences would be catastrophic,” Karnow wrote. “Without accreditation, the college would almost certainly close and about 80,000 students would either lose their educational opportunities or hope to transfer elsewhere; and for many of them, the transfer option is not realistic. The impact on the teachers, faculty and the city would be incalculable,” Karnow wrote. Herrera had argued in a court filing that disaccreditation would be “effectively a death sentence” because the college would lose federal and state funding. Karnow is expected to set a trial date at a Jan. 29 status conference in his San Francisco courtroom, according to Herrera spokesman Matt Dorsey. The trial and a possible appeal of its outcome could extend well beyond the July 31 revocation date ordered by the Novato-based commission last July, thus potentially keeping the injunction in effect for months. The commission cited alleged problems with financial accountability and institutional governance as reasons for its decision. Herrera’s August lawsuit and a similar lawsuit by the California Federation of Teachers in September claim the commission violated the state’s Unfair Competition Law by evaluating the college with unfair, biased or illegal procedures. Among other claims, the lawsuits allege the commission was prejudiced against the college’s mission of “open access” to the public and that two evaluation teams lacked adequate representation by professors. They contend Commission President Barbara Beno engaged in a conflict of interest by appointing her husband to one of the teams. The teachers’ union had also asked for a preliminary injunction but Karnow, using a different legal standard, denied it in that case. The union’s lawsuit will still proceed, however, and the two cases may be tried together. A spokesman for the commission could not be reached for comment. The agency is closed for the holidays until Jan. 6, according to a recorded telephone message. The college itself was not a party in either request for an injunction. Anning said the college last month also asked the commission to sending a new evaluation team to take a fresh look at the institution because it now has a new chancellor, Arthur Tyler, and three new top administrators. Meanwhile, however, “From the standpoint of enrollment, this decision should relieve people’s fears and show the college is not disappearing. This is going to tell students, ‘We’re here,’” Anning said. In another part of his ruling, Karnow turned down the commission’s request that he dismiss or delay ruling on the lawsuits. The judge noted in his order that granting a preliminary injunction doesn’t necessarily mean a plaintiff will win in a full trial. Instead, a jurist issuing such a ruling weighs the likelihood that a plaintiff will win a case against the harm that would be caused if an action is not blocked until a trial is held. Karnow wrote that Herrera had shown “some possibility” of winning at trial, but said “the balance of harm tips sharply, strikingly, indeed overwhelming” in favor granting a preliminary injunction. Karnow said the union showed less likelihood of winning its case because it would have to prove not only that the procedures were unfair but also that they directly affected the commission’s decision, thereby hurting teachers and students. The judge said the standard for Herrera’s lawsuit was different. The Unfair Competition Law allows Herrera, as a state law enforcement officer, to sue over the existence of alleged unfair practices without having to prove he was personally harmed, Karnow wrote.